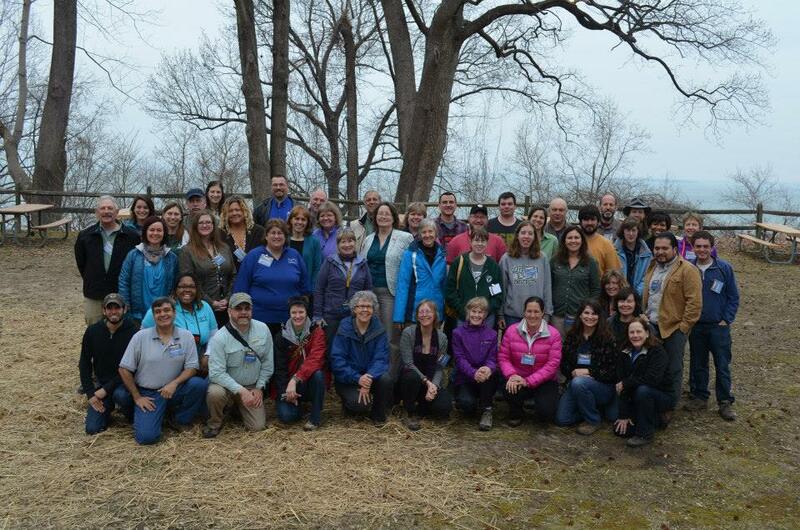 Welcome to the Chesapeake: Region 2 Chapter of the National Association for Interpretation. We're a society of professionals dedicated to helping visitors make connections at parks, zoos, museums, nature centers, aquariums, botanical gardens, and historical sites. This Chapter serves the Mid-Atlantic region, including Delaware, Maryland, New Jersey, Pennsylvania, Virginia, West Virginia, and Washington D.C. Learn more about upcoming workshops and professional development opportunities for Natural & Cultural Resource Interpreters in the Mid-Atlantic Region. Read the latest edition of our quarterly newsletter, the Chesapeake Chat. Submit your own article for publication. Search for a job in an Interpretive field, or post your job to recruit from our network of professionals. Learn more about the benefits of becoming a certified member of NAI: Region 2.